For those of you who work hard to develop that gorgeous tan in the summer time, I'm sure when winter rolls around it saddens you to see it slowly fade. I know that I am for sure one of them. While I do not strive to be super tanned in the winter, it would still be nice to have some glow to my skin, some color that wouldn't leave me looking like a gaunt zombie ... pale, and dreary. 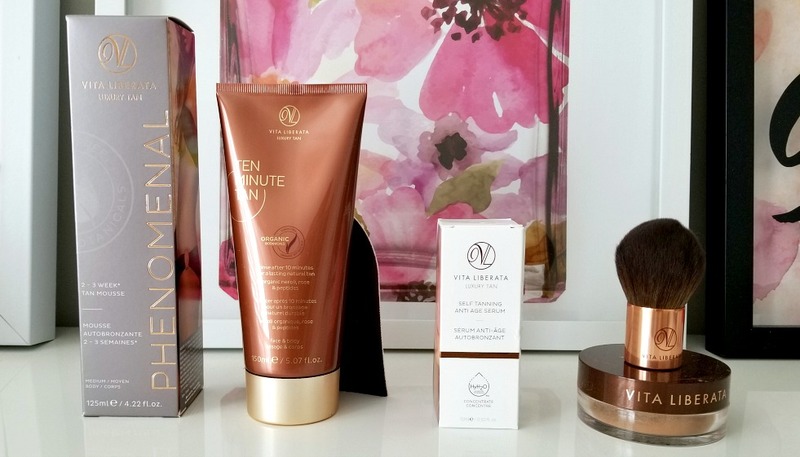 Finding the right self-tanner may have always been intimidating to a majority of us as we surely do not want to come out with blotchy patches or worse yet, looking like an oompa-loompa. I have in the past tried gradual tanners that were incorporated into body lotions and those were great. However, those take a week+ to develop, and I mean do you want to forever use a body lotion with self-tanner in it? Why not just find the right product and use it whenever you need it? 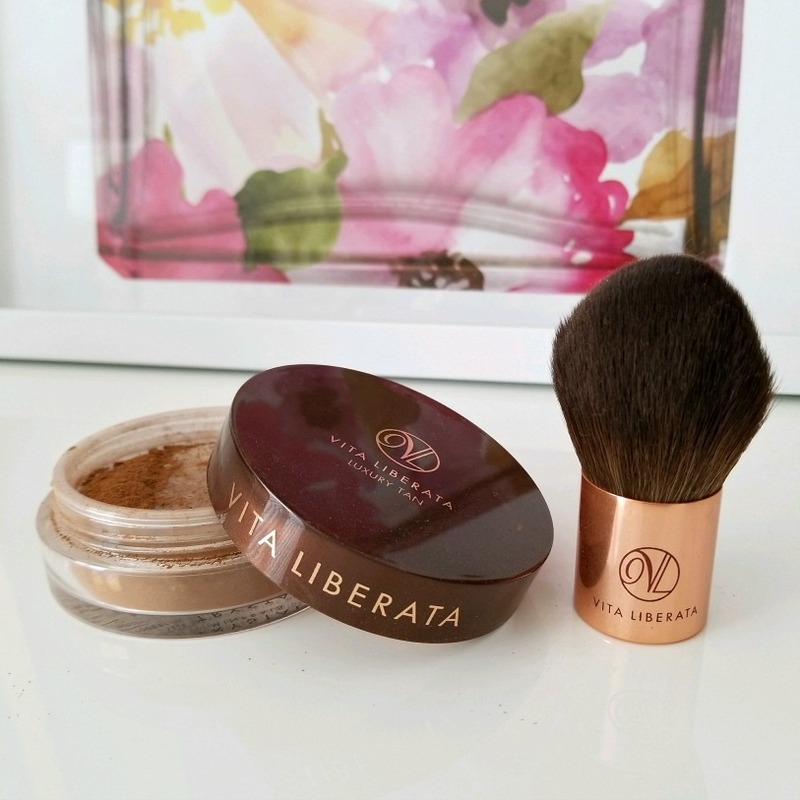 Vita Liberata has developed an extensive collection of self-tanners in various different formulas that can surely cater to each individual's personal preference. I was sent four of their products in past months and I thought I'd share them with you. 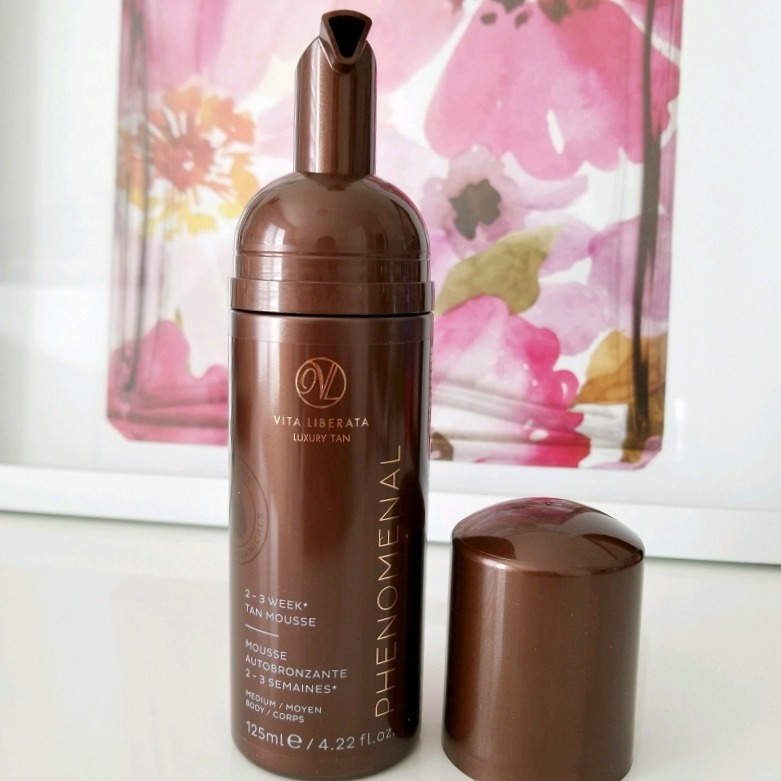 This is a mousse formula self-tanner that many of us have come to know and are familiar with. You apply it with a mitt and it lasts 2-3 weeks. 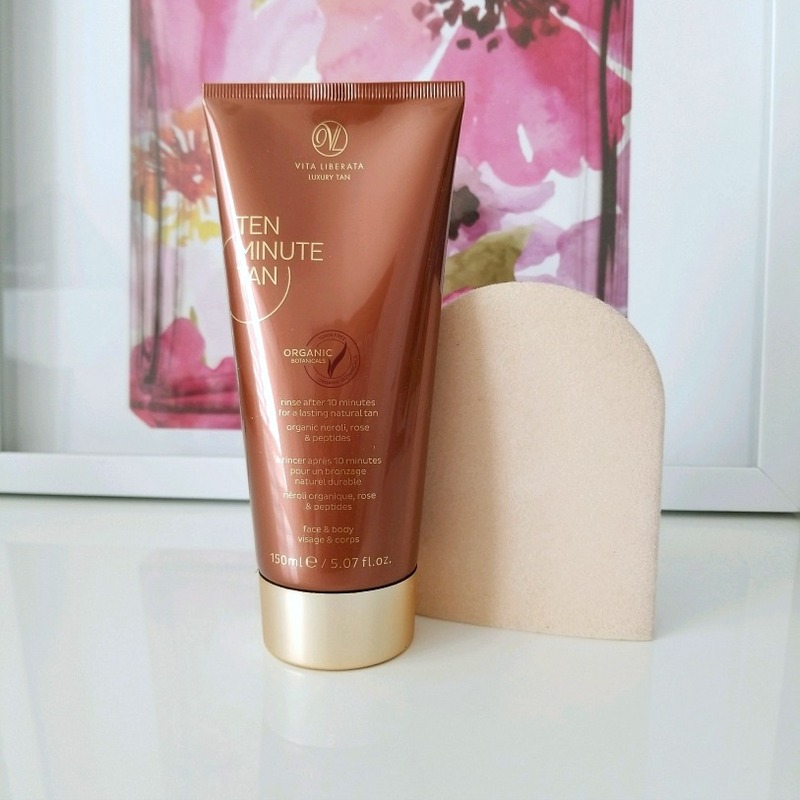 I used this before and I love that it does not smell of fake tan and does not make your skin blotchy or orange. It gives you a natural glow that makes you a shade or two darker like you just came back from vacation. This is a gel like formula that allows you to apply it and lets it develop for ten minutes, where you then go take a shower and wash it off. The product that has soaked in your skin gradually works to tan your skin after 4-6 hours and does not transfer onto your clothes. However, I do suggest wearing loose clothing as well just in case. This product contains something called the Matrixyl 3000 Peptide Complex that plumps and hydrates your skin and promotes collagen production. It also contains other benefits like Vitamin C from Neroli and Omega Oils. Again, this product does not emit any odors. This product is exactly as it says - it is an anti-aging serum that you can apply to your skin that naturally and gradually bronzes your skin. 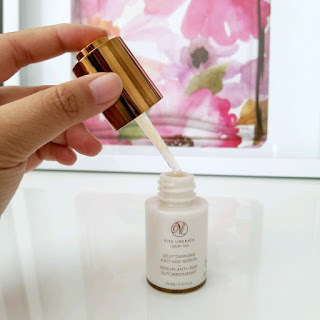 I have yet to try this product yet and am excited to however this is something you can wear alone or incorporated into your moisturizer. 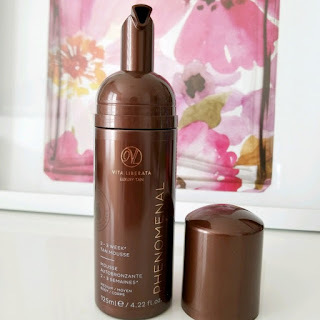 Of all the products used, this is my favorite - I have raved about it before in a previous blog post. This is a bronzing powder that naturally bronzes and tans your skin with use and when you wash your face at night, the subtle glow/tan still exists. Love it! Which formulation interests you the most?